The best place for YOU to come curl in the Chicago area! 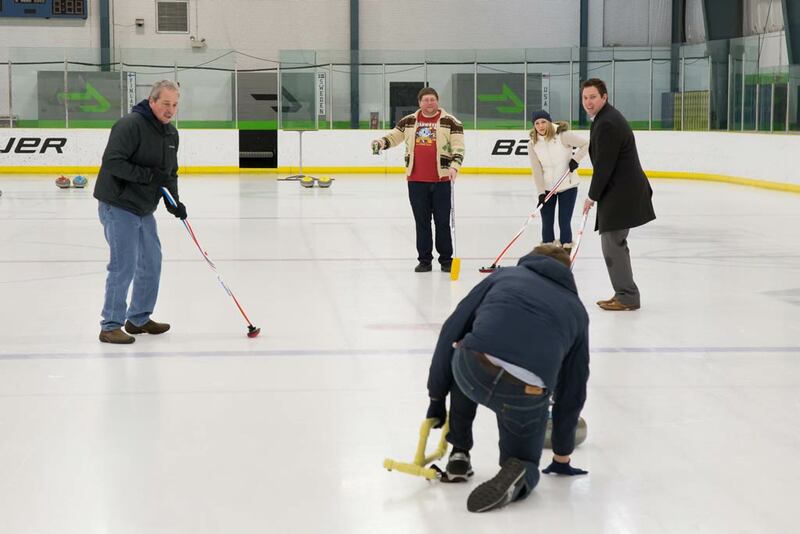 Register for an upcoming learn to curl. Looking to book more than 8? Interested in a private event? View options or call us at, 630.426.9150.